Showing results by author "Stephen Douglas"
The Lincoln-Douglas Debates made history and changed its course through seven legendary match-ups between Abraham Lincoln and Stephen Douglas during the 1858 Illinois senatorial race. Although he lost the election, Lincoln's gift for oratory and his anti-slavery stance made him a nationally known figure, and led to his election to the presidency in 1860. 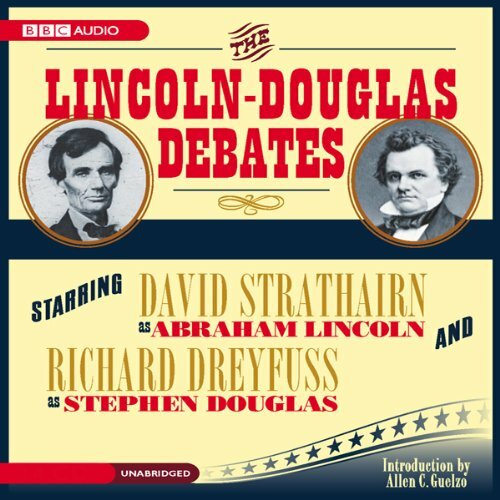 Never before presented in audio, these debates and great statesmen are brought to life by narrators Richard Dreyfuss and David Strathairn. 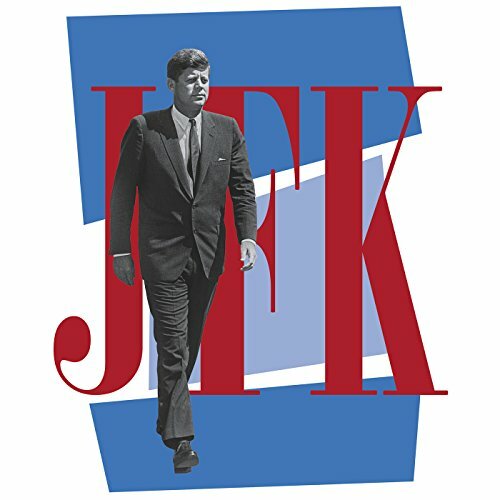 Published in commemoration of the centennial of President John F. Kennedy's birth, here is the definitive compendium of JFK's most important and brilliant speeches, accompanied by a commentary and reflections by leading American and internationals figures - including Senator Elizabeth Warren, David McCullough, Kofi Annan, and the Dalai Lama.